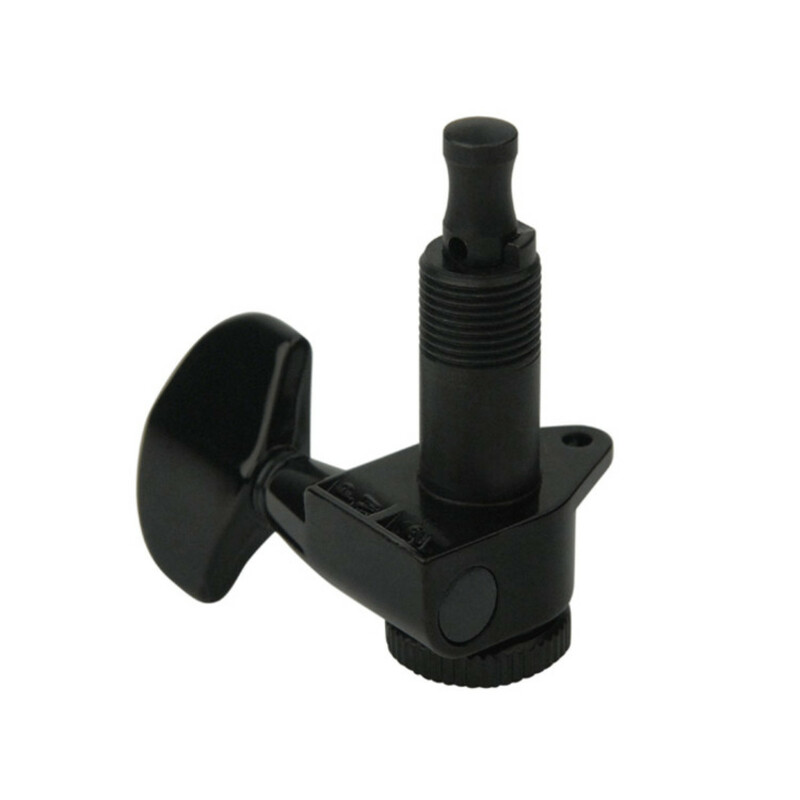 Planet Waves 3 plus 3 format Auto Trim Tuning Machines offer precision to your tuning process by automatically cut excess string while changing strings making string changes easy and fast. The 18:1 gear ratio ensure fantastic precision. This product has a black finish. Planet Waves tuning mechanism makes the laborious process of restringing easy by cutting away excess string and allowing quick and precise tuning. 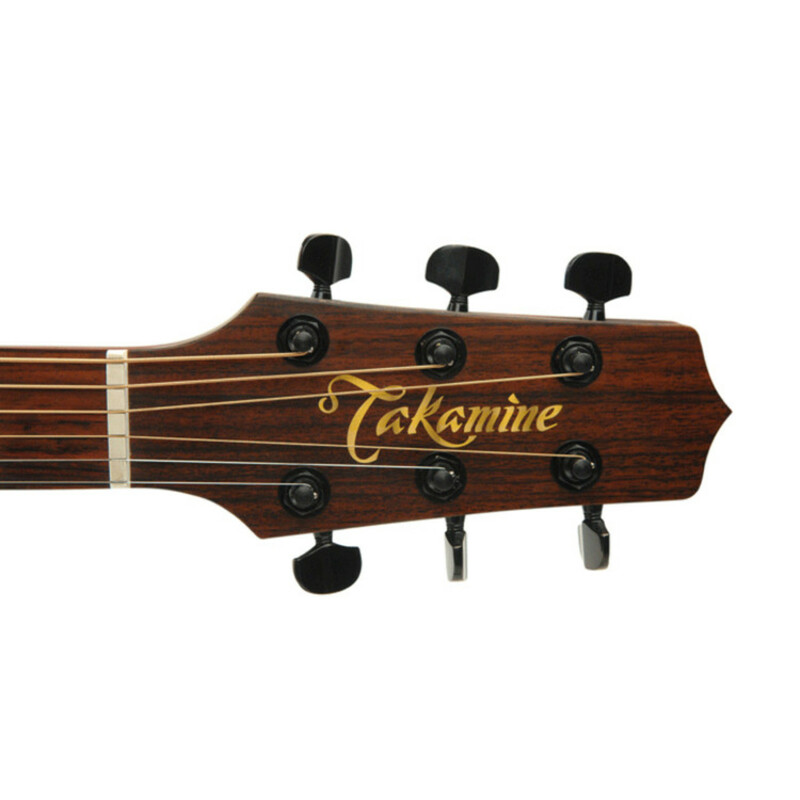 The tuners include an effective string clamp eliminating the need for wrapping it around the string post. Simply insert the string, tighten the clamp, tune it up to tension and allow the auto trim feature to do its work.